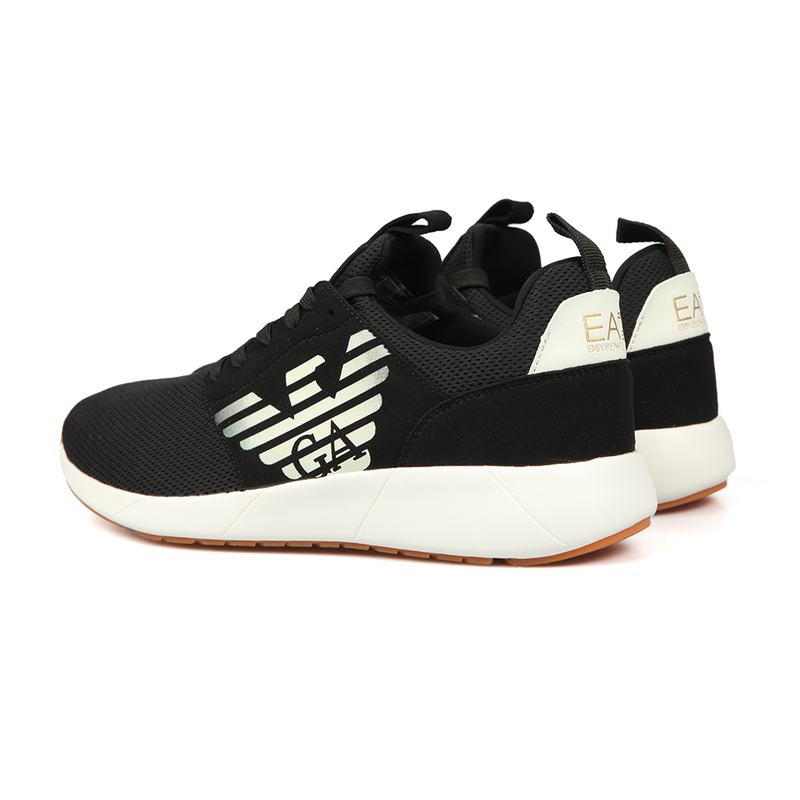 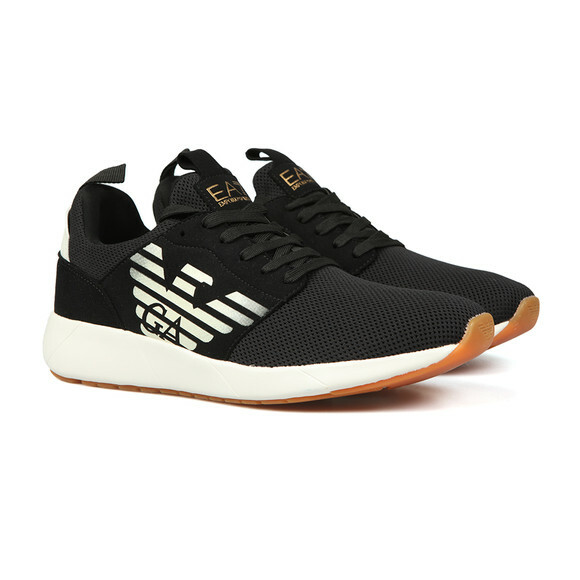 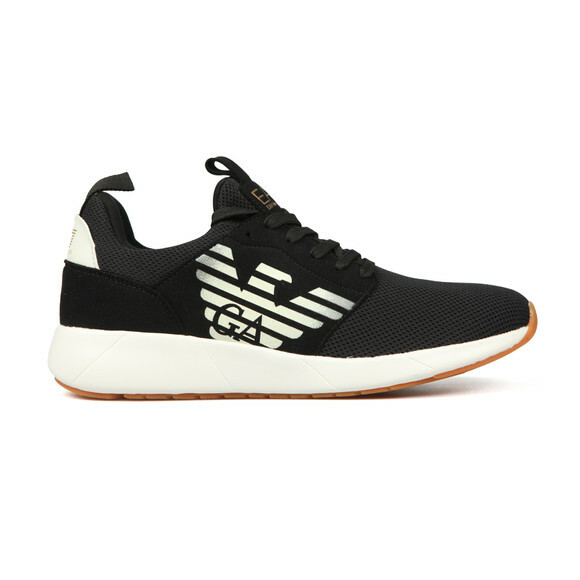 EA7 Emporio Armani Fusion Racer Trainer in Black, designed off a classic runner trainer with a lightweight feel and chunky heel. The Fusion Racer has a textile upper that is breathable and adds to the lightweight feel. 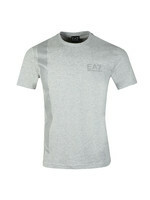 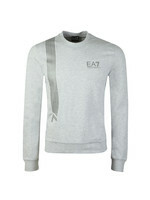 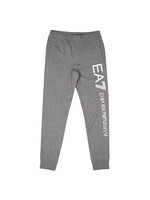 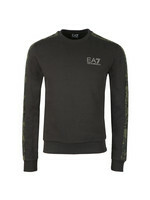 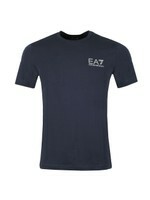 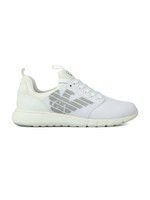 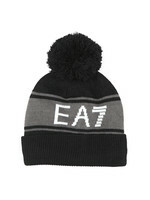 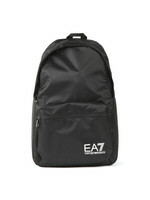 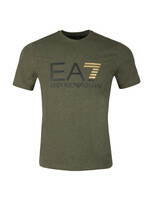 Given an Armani Eagle logo on the outer side and EA7 branding on the tongue and heel.